For every homeowner that loves patio pavers, there is another that despises them; the same can be said for stamped concrete, flagstone…etc. There are instances where a homeowner asks for a patio space that has that certain ‘something’, but just doesn’t know what that ‘something’ is. 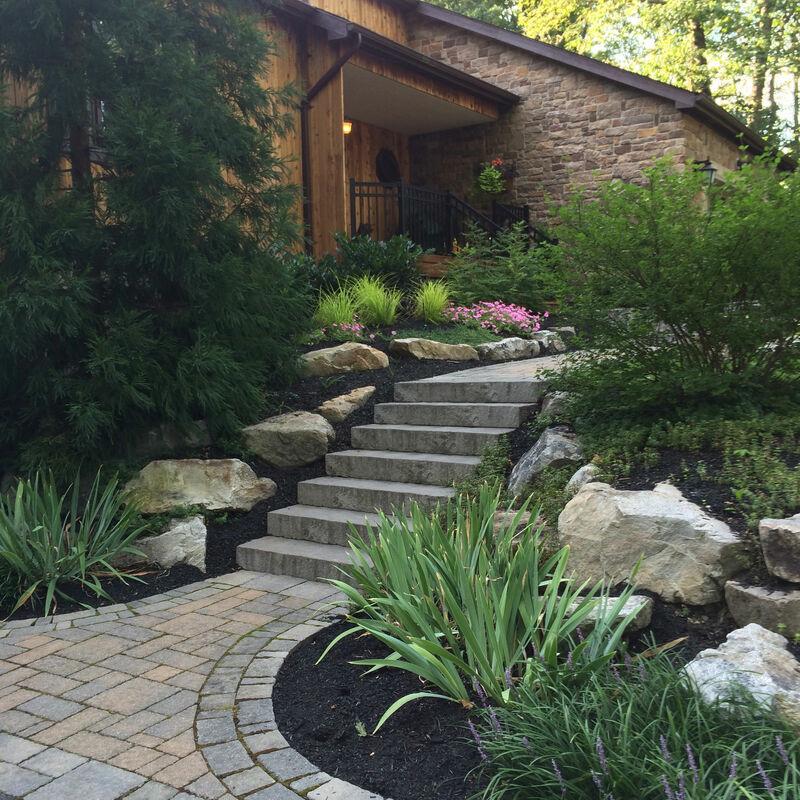 As a landscape design-build firm, it is our job to decode the clients’ likes and dislikes and provide that ‘something’ they seek. We have found great client response to using detail oriented materials within the patio itself. Take this original MasterPLAN design currently being installed for a client in Spring City. We incorporated a one-of-a-kind gristmill in this design, which will be sunken into the center of the patio. Hand-selecting the gristmill for color, texture and aesthetic was the certain ‘something’ this client was looking for and it definitely gives this patio that extra detail to bring the custom space together. What do you think? 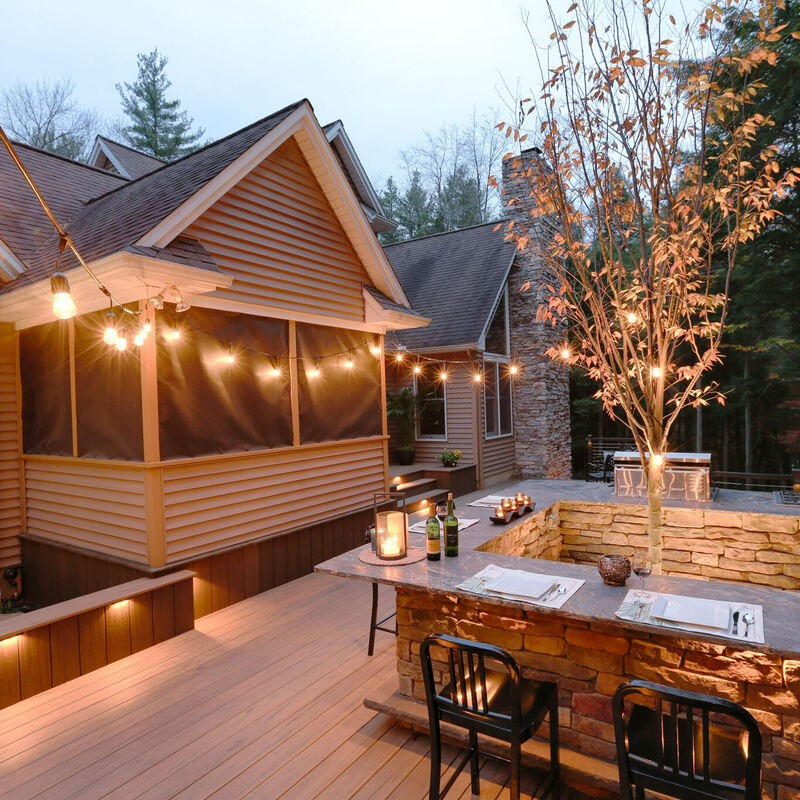 This is a valid point brought up by many concerned homeowners who long for a deck, but don’t want the basement to be blacked out, especially when the basement is finished and a popular hangout. Instead of delaying deck construction or just scrapping the idea all together, let’s not chalk this up to failure and come up with a clever solution. Impassable natural light through a deck can be easily addressed by letting the light pass through! Just as skylights let the natural light pass through a backyard roof to the deck or patio below, glass paneling incorporated into the deck floor will let natural light pass through just the same. Now, by no means do we suggest the whole floor be glass for obvious reasons, but strategically planning and placing outdoor rated panels will solve the problem at hand while providing a really amazing and memorable outdoor living space. This is a perfect example of when beauty and function go hand-in-hand. This full-color 3D modeling by MasterPLAN shows the client how the panels will look and function before any decisions are made. 3D renderings don’t leave much to the imagination, so client and designer are always on the same page! If we had a nickel for every time we heard someone utter this sentence, we would be able to buy a king sized candy bar..one with fancy caramel! While hot tubs are a great addition for families that plan to use them on a regular basis, there is no getting around how cumbersome the tubs actually are and how they stick out even in the most beautiful and well-planned outdoor living spaces. A homeowner shouldn’t have to reconsider their purchase or tuck it out of view to leave their space unobstructed! How about sinking the hot tub? While your landscape designer will have to have a structural engineer handle the plans for this undertaking, sinking the hot tub into the deck or the patio is a clever solution to this problem. Not only does the space have a cleaner and less crowded look, it is also easier to maneuver in and out of. This is yet another example of how aesthetic and function work well together, creating the ultimate outdoor oasis. 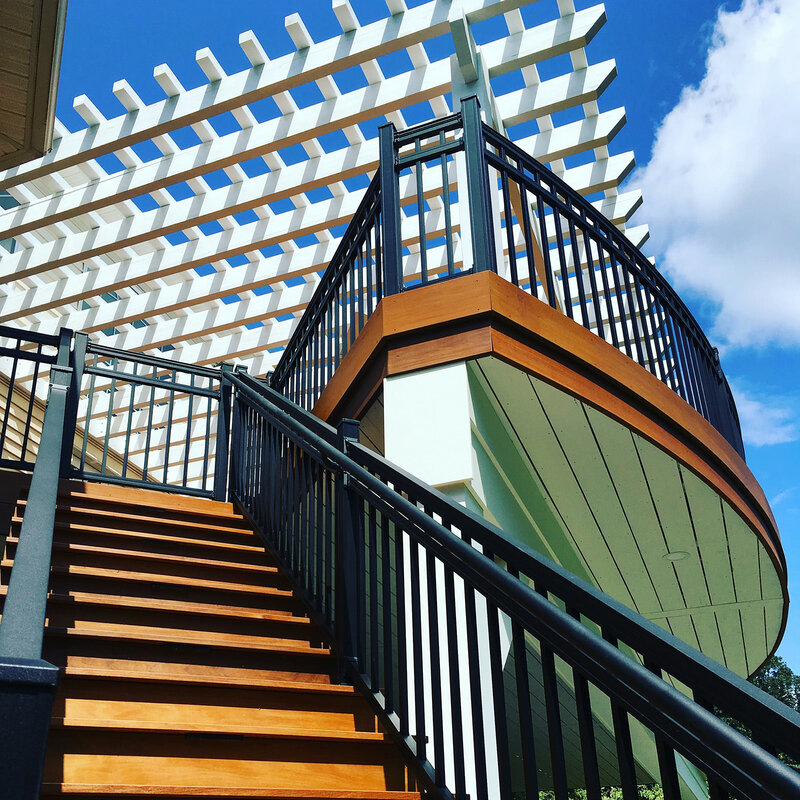 The beauty of a project is typically in the details, and to keep the continuity of a gorgeous new deck space, the railing should not fall flat. To be greeted by deck railing in your line of sight when you are trying to relax is, let’s face it, quite annoying! 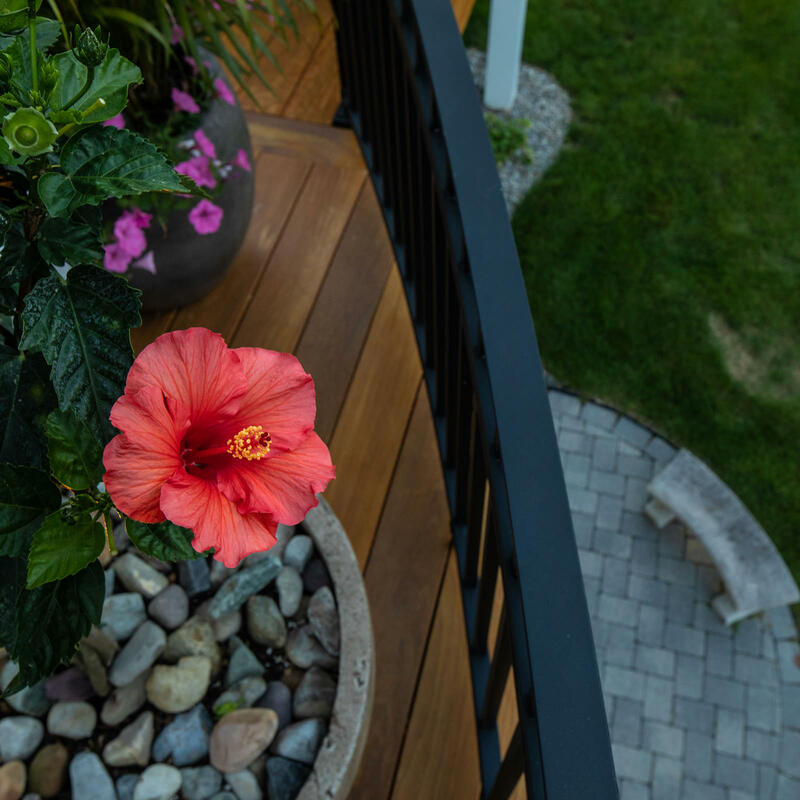 The world of deck railing has opened up and there are many creative solutions to be had! For a more modern look, you may opt for cable railing which effortlessly seems to disappear once the sun sinks low, or maybe tempered glass panels will do the trick. Whatever style of home you have, your landscape designer will be able to provide several railing options to keep your million dollar views from being compromised! 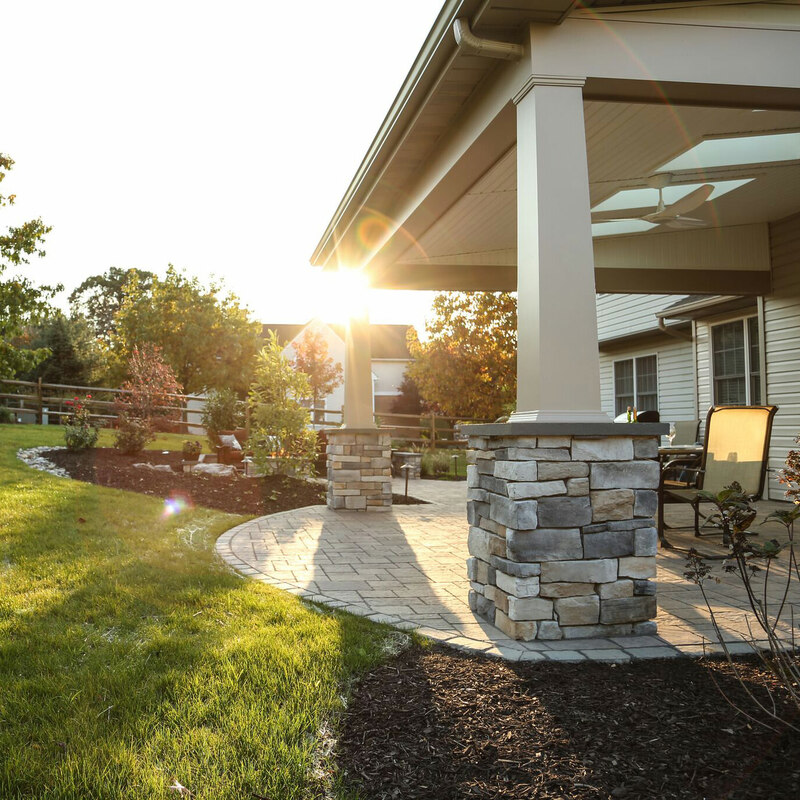 The saying rings true, where there is a will, there is a way…especially when it comes to outdoor living. 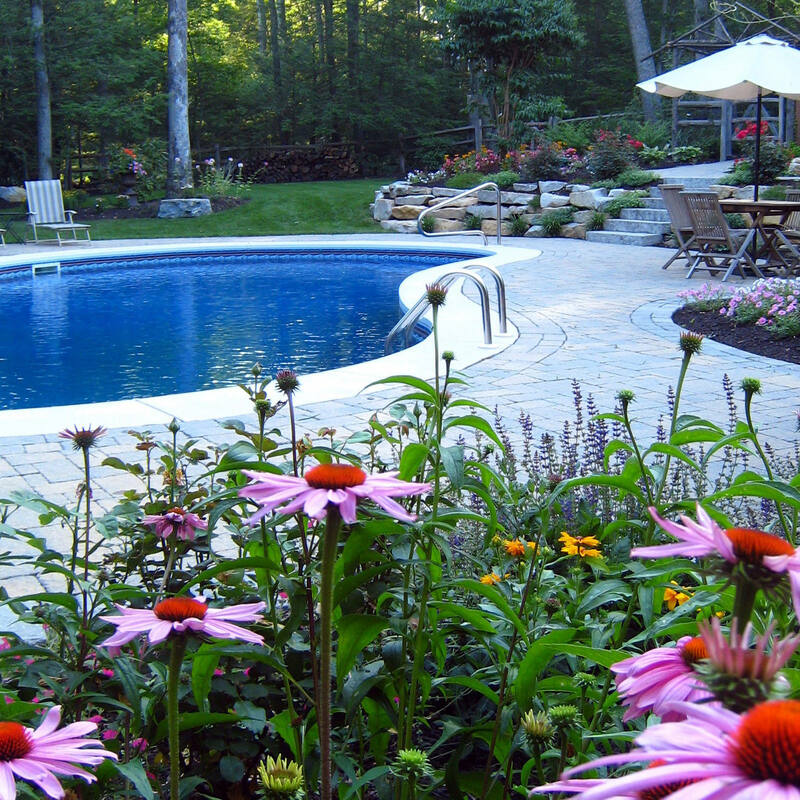 Creating solutions to common, and not-so-common problems within the landscape is MasterPLAN Outdoor Living’s specialty! Not every property is created equal, so why treat every backyard with the same cookie cutter design? 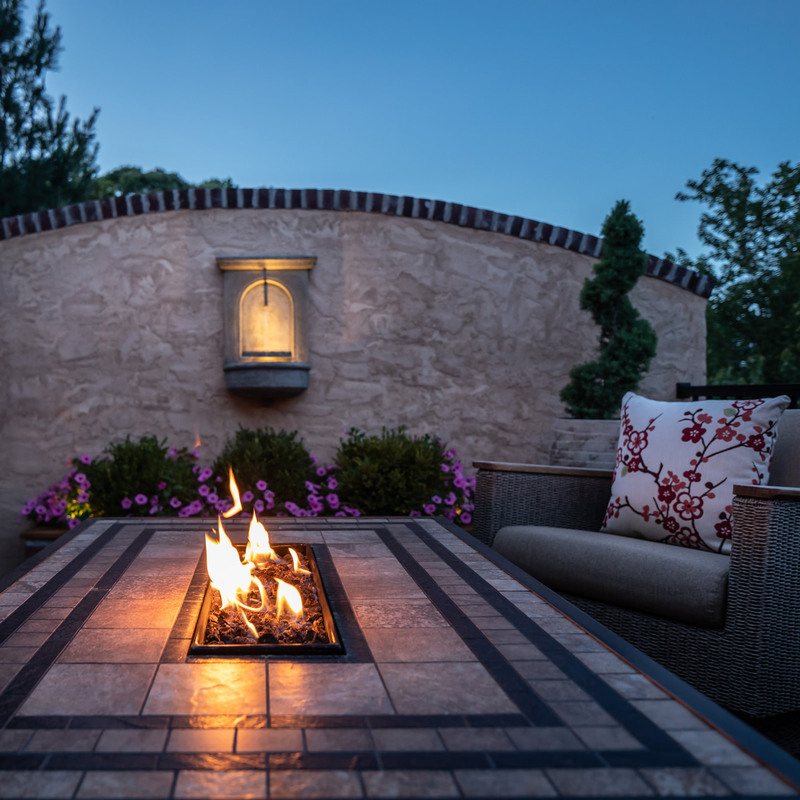 Here at MasterPLAN, we focus on the wants and needs of our clients and custom tailor their outdoor living spaces to flow and function perfectly for their lifestyle while incorporating timeless design along the way. If you have a puzzling problem or property that just doesn’t seem to make the most sense, reach out to us at MasterPLAN! We love solving problems and seeing smiling faces. 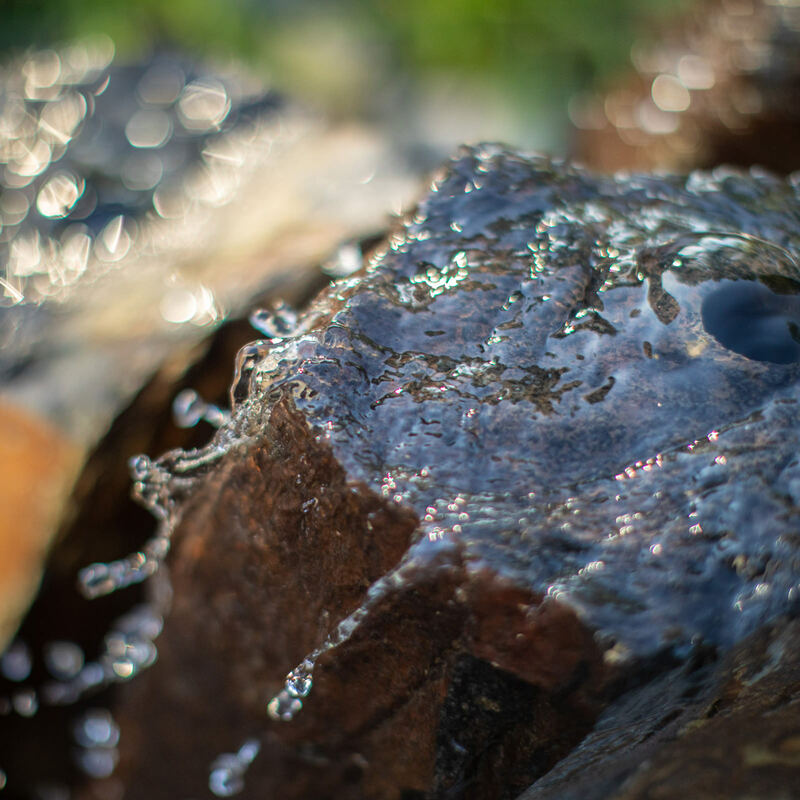 Every property has extreme potential, we just need to discover it!